Set in the near future in Tokyo, Japan. The evil terrorist organization Galactor has declared war on the world. The group possesses more advanced technology than governments and occupies over half of the planet. Dr. Kozaburo Nambu of the International Science Organization gathers together 5 superhero ninja agents, known collectively as Gatchaman, to stop Galactor. Regions are unavailable for this movie. 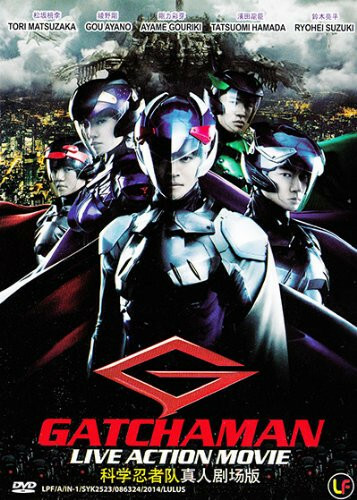 Click the "Watch on Netflix" button to find out if Gatchaman is playing in your country.